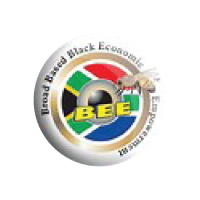 companies such as Shell, Clicks, Spar, Kelpack, Avid Brands, and Plascon, to name a few. 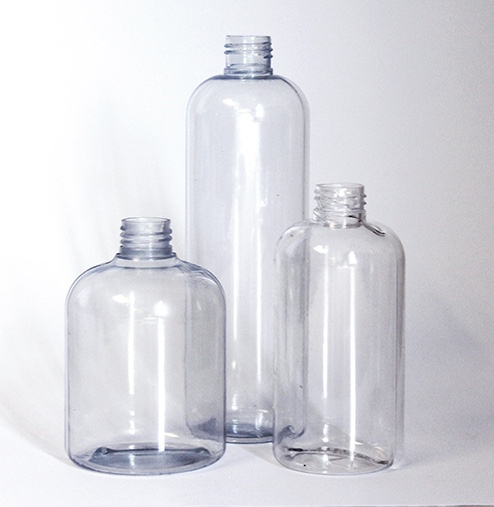 Fullimput manufactures a diverse range of high-quality plastic bottles that can be custom designed to our customer’s specific requirements. We specialize in high-density polyethylene (PE-HD), Polypropylene (PP), Polyvinyl Chloride (PVC) and Polyethylene low-density (PE-LD). We supply a large variety of products to Retail Chains, FMCG’s, Pharmaceutical and Cosmetic Industries. Our capabilities lie in precision blow moulding coupled with superior service in every aspect of business. Fullimput is an accredited ISO company; therefore we endeavor to ensure that every bottle manufactured meets the international quality standards. Interchangeable components allow us to configure our machinery to best fit your design size and quantity. Our recycling operation allows us to offer clean and chemically compliant recycled plastics.